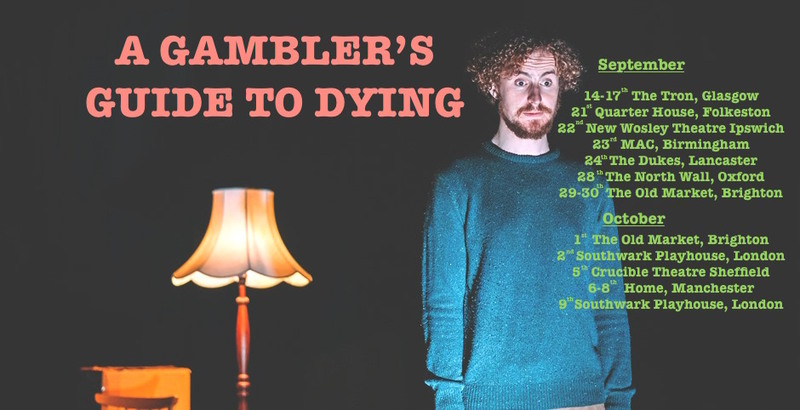 After sell out shows in America, Australia and Edinburgh, A Gambler’s Guide To Dying is back on the road, this time around the UK. For dates see above or click on the TOUR page for links to tickets. We hope to see you somewhere along the way.